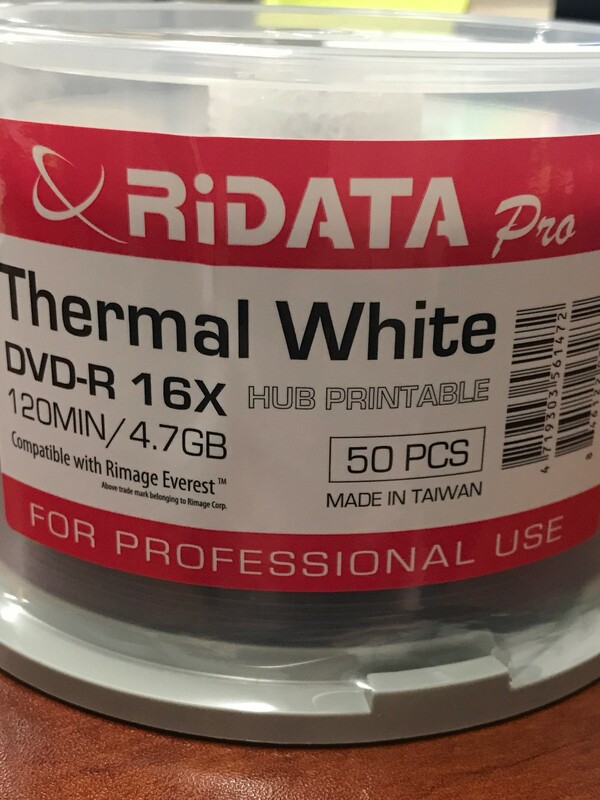 RITEK RIDATA thermal printable discs offer the best in crisp, clean, professional disc printing with the reliable storage of 4.7GB of music, data, video and games. 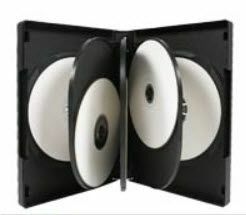 Thermal printing is very durable and ideal for a more professional, colorful printed disc face. Compatible with Rimage Everest.